The European Union and Chile would like to improve on their association agreement, which in 15 years has resulted in the doubling of trade volumes between them. EURACTIV’s partner Euroefe reports. Both sides consider the association agreement EU-Chile, signed in 2002 and fully implemented in 2005 to be a “complete success”. Bilateral trade has doubled from 2003 to 2016 and now totals €15.9 billion. The EU is Chile’s third most important trade partner, accounting for 15% of its foreign trade. The European Union is the leading foreign investor in the country, responsible for one-third of investments. Investment flows have doubled over the first ten years of the agreement. 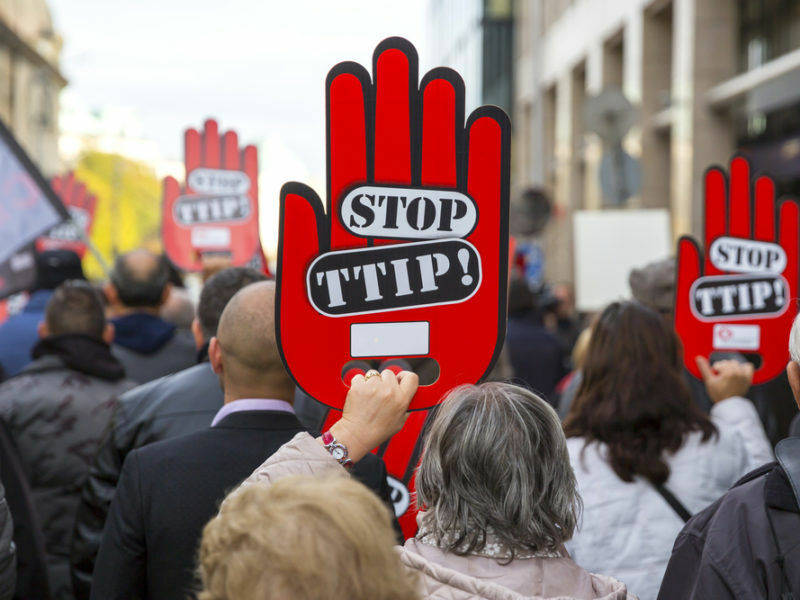 TTIP is on ice, CETA will be provisionally applied from September and talks with Japan are nearly completed. But EU trade policy is far from done yet and a busy negotiating schedule lies ahead. EURACTIV Germany reports. Since November 2017, both sides have been negotiating the possibility of “modernising” the agreement’s trade chapter with the help of the action plan put forward by the European Parliament (14 September 2017) and the guidelines published by the Council to make negotiations more transparent. By correcting these shortcomings, the new agreement should strengthen the existing cooperation, lower consumer prices, improve market access and increase growth and employment. EU governments agreed on Monday (13 November) to update the EU-Chile Association Agreement, with a first round of talks pencilled in for 16 November. In its resolution the Parliament described its objectives for the association agreement with Chile: “we want binding clauses on sustainable development, the possibility of imposing sanctions to protect employees and the environment, a section on gender equality (which the EU wants to add to all trade agreements) and a section on SMEs”, said Inmaculada Rodriguez-Piñero, the rapporteur of the delegation. The EU-Chile Joint Parliamentary Committee is in charge of monitoring the implementation of the association agreement and will hold an important position in the negotiations and the ratification of the new agreement. 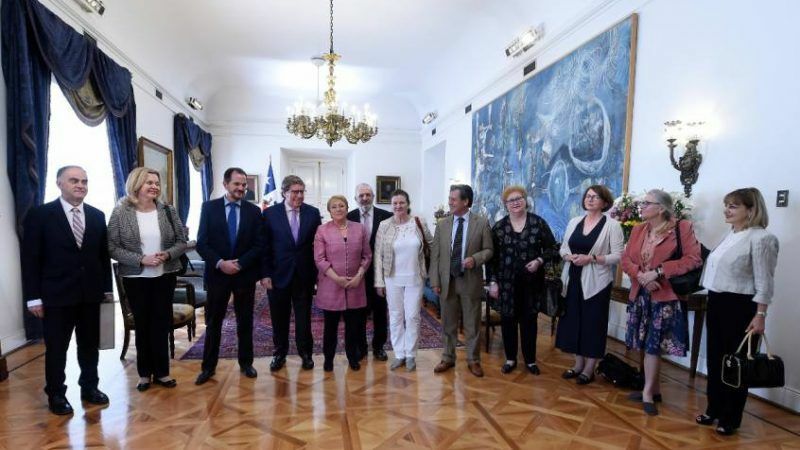 For its 25th reunion, taking place in Santiago, the committee welcomed a delegation of MEPs chaired by Constanze Krehl, S&D MEP, and the Chilean Senator Isabel Allende. In its resolution, the European Parliament suggests including in the new agreement provisions on good tax governance, tackling corruption, microenterprises, and SMEs (which account for 40% of export to the EU). The Parliament also wants to add a chapter on energy, in particular, renewable energy, a sector that has benefited 36% of the €46.9 billion of European investments in Latin America. The Parliament also wants Chile to be sanctioned in cases of failure to comply with the new chapter on sustainable development, additionally, it would also like to the replace the current investor-state dispute settlement system. 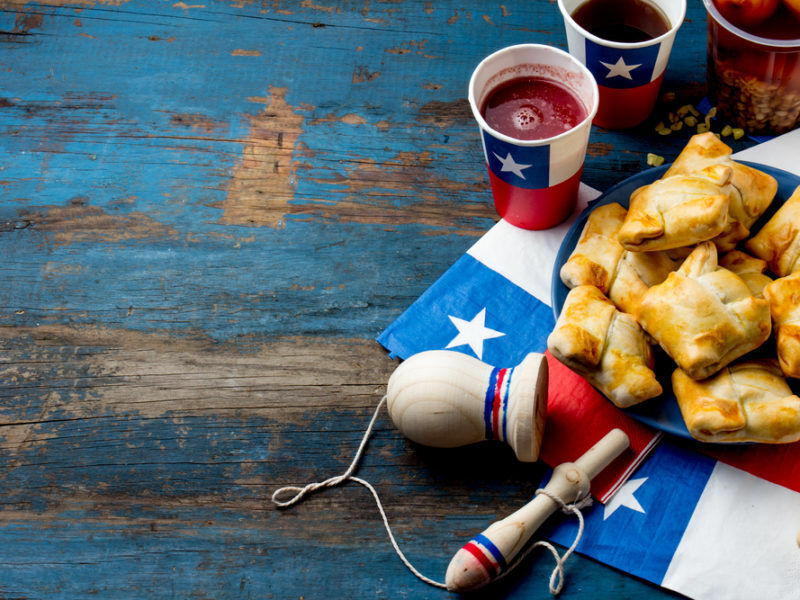 On the same day as the resolution, the Parliament adopted a new agreement with Chile on regulating the trade of organic products. 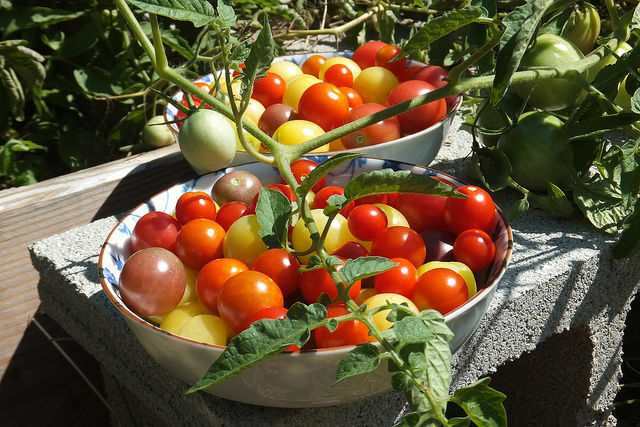 A recent trade deal on organic products between the EU and Chile has sparked a discussion regarding the environmental footprint of organic products transportation. According to Eurostat, in 2016, the total value of goods exported by the Union to Chile amounted to more than €8.6 billion (mostly industrial goods such as machinery and transport equipment as well as manufactured products [chemical products among others]), while the total value of goods exported by Chile to the EU amounts to €7.4 billion (mostly agricultural products [fruit], copper and other metals as well as industrial products such as food, wine and cellulose). With an updated agreement, Chile hopes to trade products such as olive oil on the European market and increase the quota of meat and dairy products exports, as Carlos Furche, the Chilean minister of agriculture, explained in Berlin. The project was co-financed by the European Union in the frame of the European Parliament’s grant programme in the field of communication. The European Parliament was not involved in its preparation and is, in no case, responsible for or bound by the information for opinions expressed in the context of this project. In accordance with applicable law, the authors, interviewed people, publishers or programme broadcasters are solely responsible. The European Parliament can also not be held liable for direct or indirect damage that may result from the implementation of the project.